An excellent website demands a lot of efforts and creativity. For designing a user-friendly website, one needs to have sound knowledge of its concept. There are billions of websites on the internet. So, it is important to design a website which looks different from the others. Here in this article, there are some guidelines which would be beneficial in designing a great website. Write the content on your website in a way which a visitors love to read. So, always try to engage the visitors because it increases the bounce rate of your website. Make sure that the content on your website is unique and of high quality that makes the visiting worth. Whether it’s HTML or PHP, nothing beats writing your code from scratch. If you design a website by using templates or pre-defined scripts, it will create a problem when something wrong will happen on your website. Code your own to get the full control over how they look and act. Check your website on regular basis for the typos, broken links and images which do not load correctly. Open your website in multiple browsers to make sure that everything appears correctly. The website looks different in different browsers. So, make it compatible. People will access your website using a variety of devices such as smartphones, desktop etc. Therefore, it is important that your website displays correctly in different screen sizes. Cascading style sheet and bootstrap are the great way to design a responsive website. Don’t use too many colors. The “keep it simple”-principle (KIS) should be the primary goal of site design. A user rarely stays on your site to enjoy the design rather they look for the information. Your visitors shouldn’t feel that they are visiting a new website each time they open a new page on your site. Consistent design across the pages within your site makes navigation a much easier task. Organize your web page in an effective way. Your navigation should be properly placed. Use drop-down menu for subcategories. 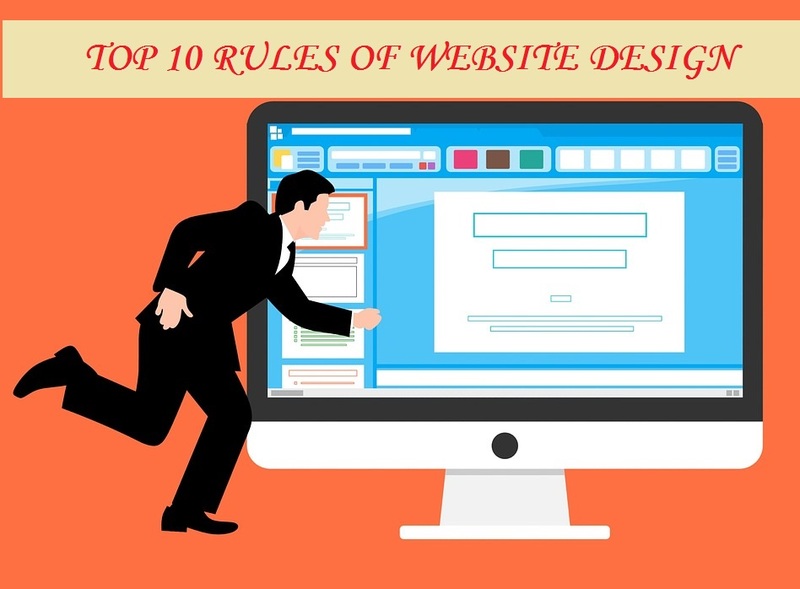 Give priority to your design because “Everything is designed but few things are designed well.” The overall look and feel of your website is the first thing that a visitor notices. When you meet someone for the first time, you want to make a good first impression. The same should be true for your website. Keep your web pages simple. Don’t add too many things because it frustrates a user. So, these are some of the guidelines which one should keep in mind before going to design any website.